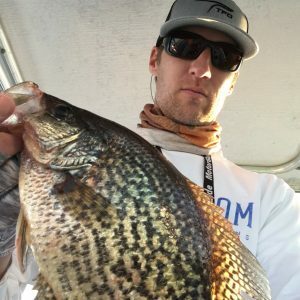 FishIBX.com was established in 2006 to introduce the most exciting fishing adventures and educational based recreation the outdoors has to offer. 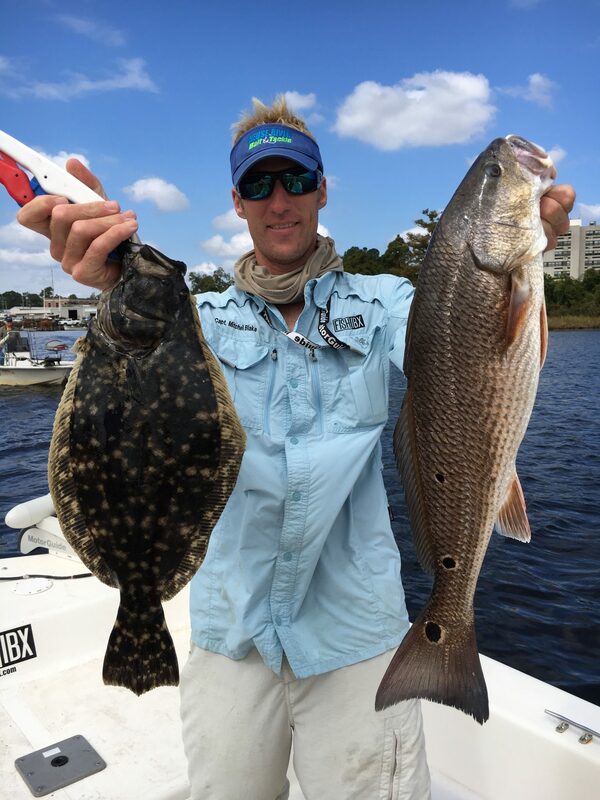 Book your guided charter or expedition today! 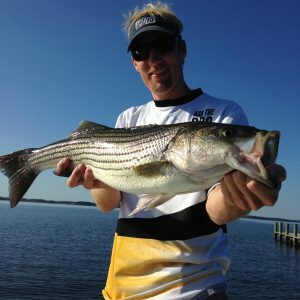 At FishIBX.com, inshore fishing is our specialty. 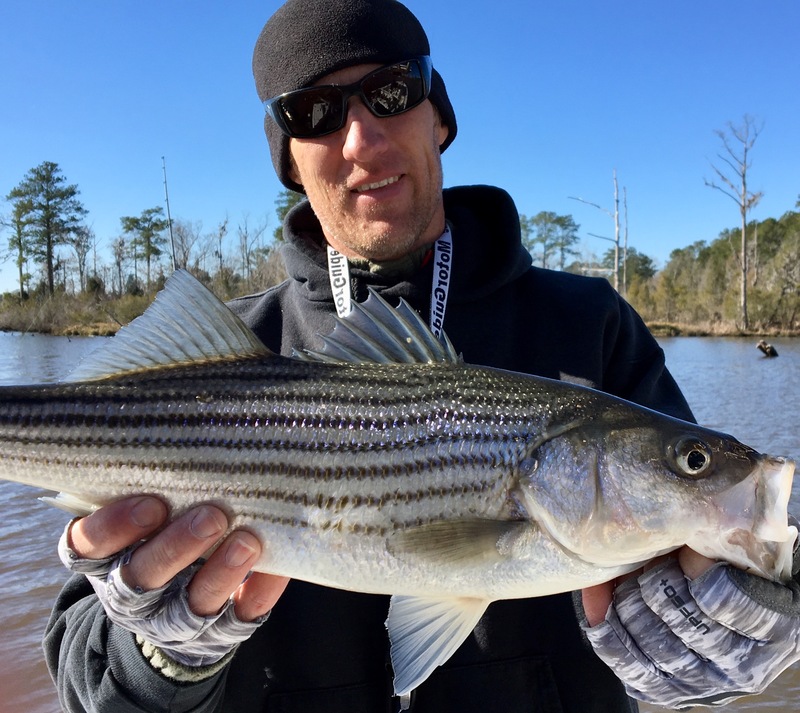 The areas we fish include Roanoke River, Pamlico River, Neuse River, Albermarle Sound, Pamlico Sound and many of the tributaries between. 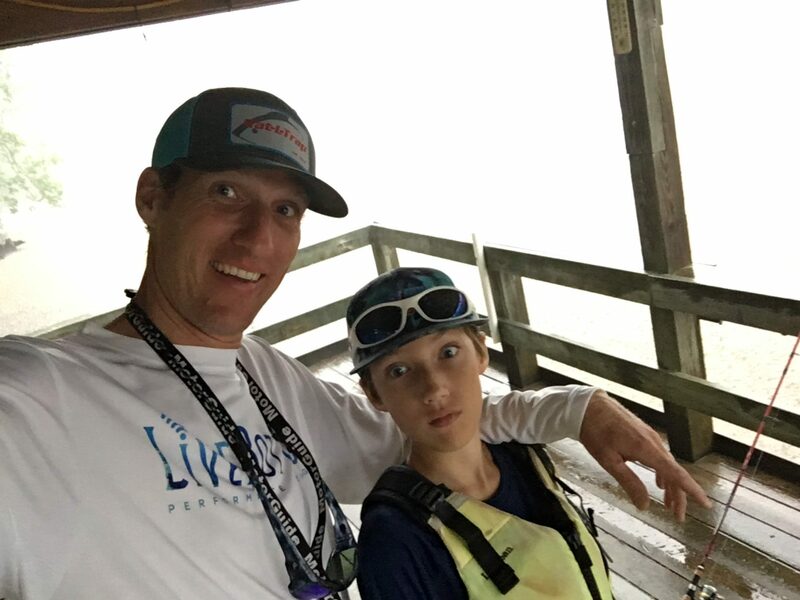 Captain Mitchell Blake pilots the waters for Fish IBX! 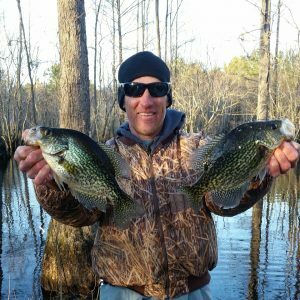 With decades of experience on eastern North Carolina waters, Mitchell will locate the best fishing grounds for the day at hand. 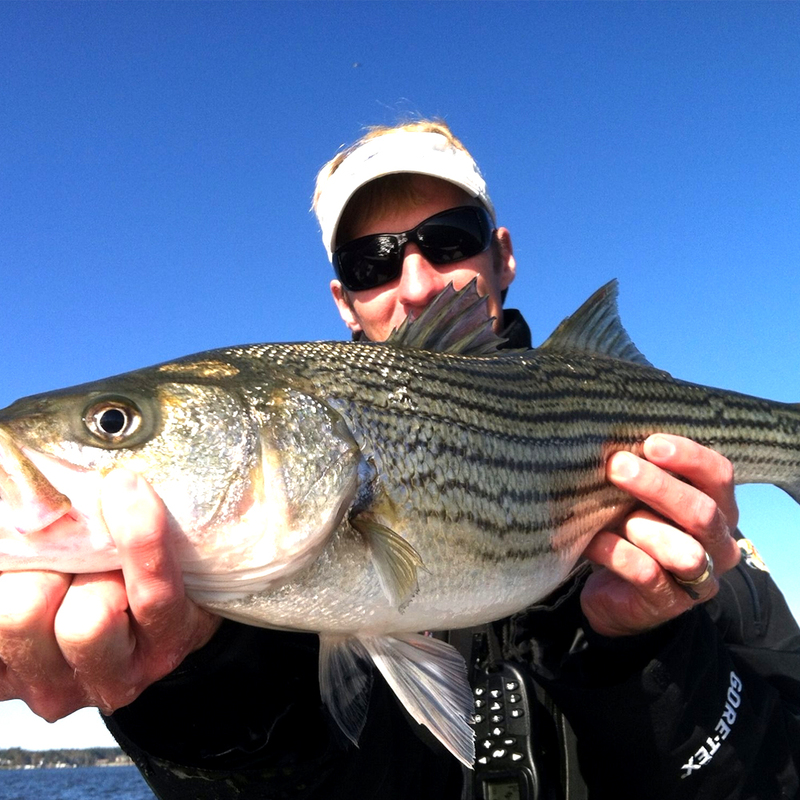 All required licenses are maintained by the captain which include USCG, DMF, FWS, For Hire permits, drug screening, and log books. 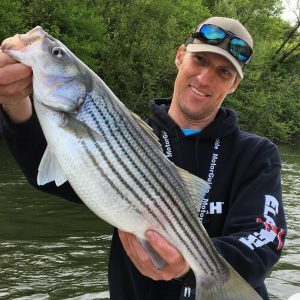 Learn more about our captain here. 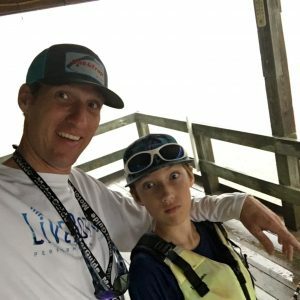 Captain Blake runs different boats depending on the specifics of the charter. For most charters, I run a 235 Chawk which provides plenty of comfort and stability. 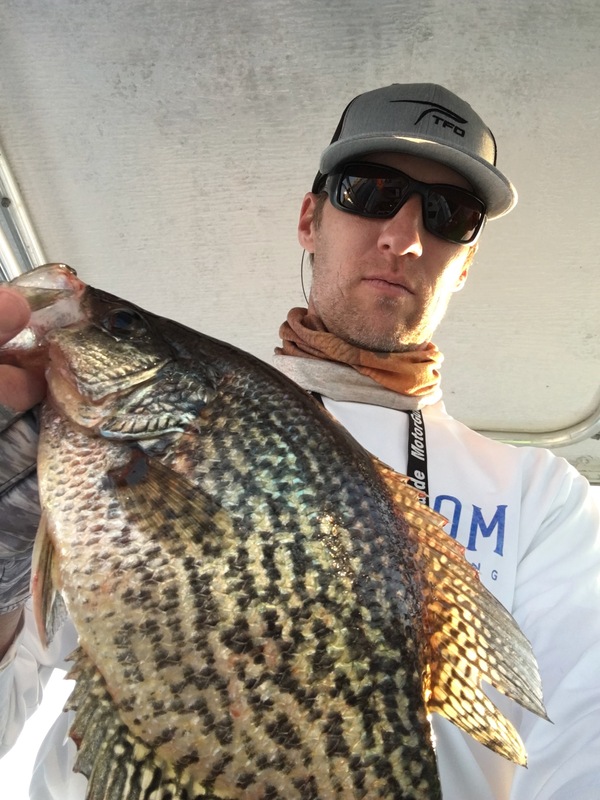 It’s the perfect closed transom Center Console equipped with curtains, hard top, storage, and Humminbird electronics. 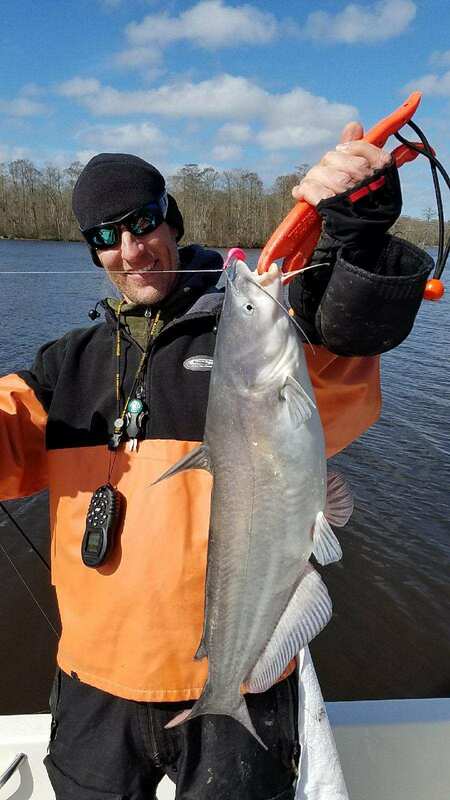 This rig is family friendly and provides an awesome platform to target open water fish. I also run a 21′ open Southern Skimmer which works great when the fish get in the upper reaches of the rivers. All vessels are equipped with blanket licenses for your convenience. 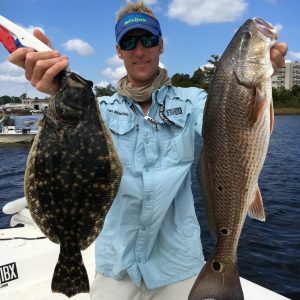 Captain Mitchell Blake has decades of experience on eastern North Carolina waters. With a background in Fish and Wildlife Management and a passion to put anglers on fish, Capt. Mitchell Blake strives to create a platform to combine the art and science of fishing! You might have seen or heard our name in other places as we push to introduce people to the sport of fishing. 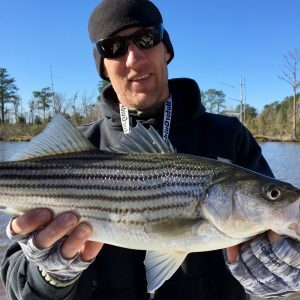 Not only do we work to showcase the variety and quality of fishing in the Eastern portion of NC, we try to help anglers become better on the waters they love. 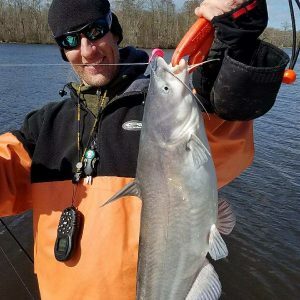 Some of the avenues that have showcased our adventures include television programs such as Carolina Outdoor Journal, Down East Outdoors and Point Click Fish. 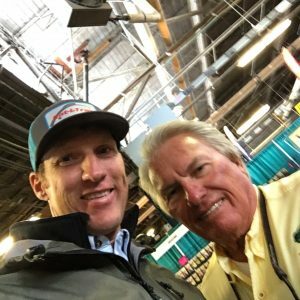 Other media coverage and public events include Fishermans Post Fishing Schools, The Salt Water Sportsman National Seminar Series, Guest Presenter at the Raleigh Bass and Saltwater Fishing Expo, NC Sportsman Mag., weekly fishing reports for Fishermans Post Mag., Cape Lookout Fly Fishers Casting Instructor among many other events that highlight our sport. Please make it a goal to book a trip, our business is built off satisfied anglers and we want your experience to become our best advertisement.